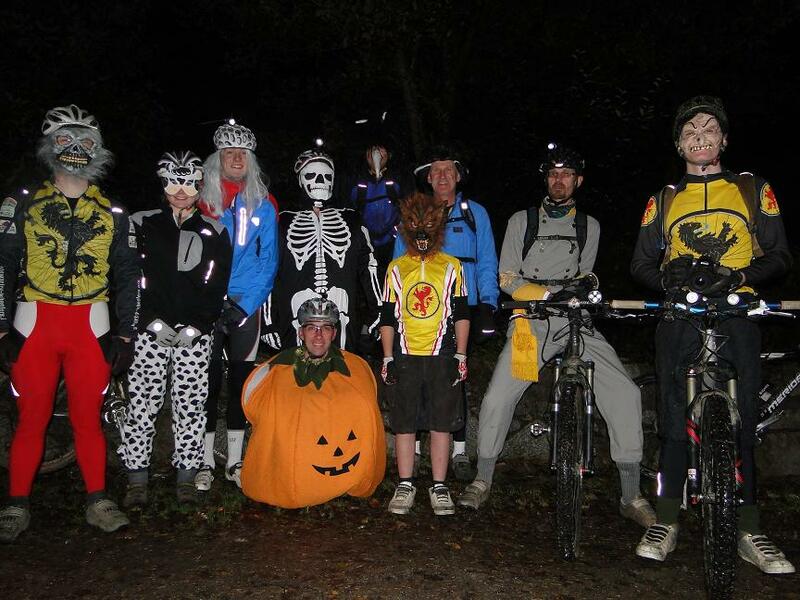 I am not among these fruit loops but I lent my treasured pumpkin outfit to Paul for his Halloween bike ride with his friends, can you imagine meeting that lot hurtling (and boy do they hurtle) around the forest on their night ride? Mad as a box of frogs the lot of them. He did not I am pleased to report catch the plane wearing that outfit. He has seen some pots out there in Japan he does report and has taken a photograph for me of the pot. I hope he doesn’t think that one photograph will be enough, I’m expecting a whole pile of photographs! Blimey what a weird day. After spending an hour chatting to Doug and discussing among other things the fact that today it hadn’t been raining, I then promptly drove up to New Galloway to my Cub meeting through roads that are fairly well flooded. How come I didn’t even notice that it had rained that much? I’m not sure what planet I have been on today, an even odder one than normal obviously. 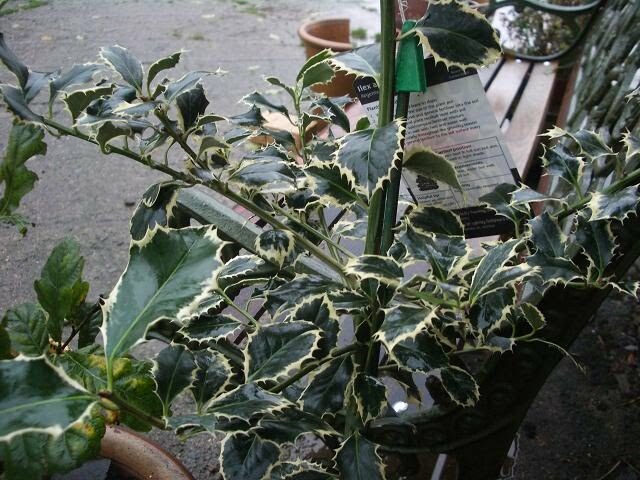 Birthday holly tree from Amanda. My Cub group are great, I was there tonight, they don’t half come out with the funniest things bless them. One was rather concerned that the Scout hall might get flooded and float away, and what would we do then because the electricity would go off. The fact that the hall is on a hill higher than most of the rest of the village and so if we got it then the rest of the place would be in an awful mess didn’t seem to have registered. when one announced that she had had courgettes for breakfast. Really? Asked another, yes she replied, they were warm and one had butter melted on it and the other had jam and they were lovely and flaky. Ahhh I see, croissants! Brilliant. The video is just a quickie of the slightly over full river running out of Grasmere towards Ambleside when we were on holiday. Woosh! This entry was posted in Grasmere, Japan, pumpkin. Bookmark the permalink. 3 Responses to Stuff and rain. Is it your birthday? ?That's some fast moving water! Well not now but it was earlier in the month Ron.I love the image of a box of frogs Meredith, makes me laugh.